I’ve been writing about retirement for a long time but most recently, I was asked by the HRIA (Human Resource Institute of Alberta) to write about the non-financial side of retirement planning. I dug into the vault and summarized some great retirement lifestyle articles. Here’s what I wrote along with links to some of my past articles. When you hear the word retirement, what do you think of? If you were to get a retirement plan done, who would you go see? Would you go to a bank? A financial advisor? Most people would because we can’t help but relate money and retirement together. Because of that, there is a real financial bias when it comes to retirement planning. Most of the information about retirement comes from the financial industry. Think about it, when you ask people if they have prepared for retirement, most people immediately assume you are asking if they’ve saved enough money. Although money is important to retirement it is not everything. If you don’t believe me, think about people in your own lives that you know who are retired successfully and happily and they don’t have millions and millions of dollars in their bank account. In my 20 years in the financial industry, I have also worked with people who have lots and lots of money but are not happy in retirement. Why is that? It’s because a successful retirement is about more than just money. So what’s it going to take to make retirement the best years of your life? If it’s not just about money, what’s it about? For me, successful retirement is about the harmonization of two issues – money issues and lifestyle issues. Far too often these two issues are not in sync. For example, too big a lifestyle and not enough money. If you think about it, how can you really know how much money you need if you have no idea what lifestyle you want? If you want to travel as a retirement goal, there is a big difference between travelling to the coast for a few week versus taking a two month trip to Europe first class all the way. It is critical for people to understand that you cannot properly plan for retirement without some consideration for lifestyle issues. It’s not just about how you spend your money, it’s also about how you spend your time. Retirement has changed a lot over the past 30 years. 30 years ago people retired at 65 and statistically lived till 72. Retirement happened literally because you were old. Times have changed. People are not only retiring earlier but they are also living longer. Retirement is no longer about sitting on the couch and watching TV. Retirement today is about keeping busy doing what you love to do. Society has put into our heads the notion that we should all strive to retire early – Freedom 55. What many people have discovered is early retirement is not all that it’s cracked up to be. The upcoming retirees will be the healthiest group of retirees in history. The 55 to 65 year old of tomorrow will still be young. While golf and tennis and naps have their places, they’re not enough for most boomers. They will be capable of so much and the last thing they want in retirement is to become bored, depressed, take little pills and die grumpy. As humorous and blunt as this may be, it is a real risk! So how do we prevent boredom from happening? Many people go back to work. That’s a new trend in retirement too! The starting point of a retirement plan is to develop a retirement vision. When someone asks you “What are you going to do when you retire?” do you know the answer? In our retirement workshops, one of the things we teach people is the importance of having an answer to this question. It’s about developing a retirement vision. The clearer your vision, the better the planning process will be. Have you ever tried to do a jigsaw puzzle? What’s the most important piece in a jigsaw puzzle? Some would say the first piece. Others would say the corners. Some have even said the last piece. For me, I think the most important piece is the picture on the box. Think about it. Have you ever tried to put together a puzzle without the picture on the box? Where would you start? The puzzle is not impossible without the picture on the box but it sure makes things a whole lot harder and more time consuming. Think of the picture on the box as the vision. Business Card. When working, the business card is often used as a quick identifier. Far too often, people who identify themselves by their work lose their identity once they stop working. So ask yourself, what would your business card look like when you retire? For Rein Selles, founder of Retirement Challenge, he has a business card that says his title is Captain. On this card is a cartoon of Rein sailing on his boat. This tells you a little something about Rein and his retirement dream. The last third of your life. If you think about it, retirement is just another phase in your life. Retirement is a third of your life so what are you going to do with it. So ask yourself this question “If you knew you only had 10 summers left, what would you do with those summers.” This exercise really gets you to think about what is important and how to prioritize all the things you want to do. Are you doing the right things with your time? What’s it going to take to make retirement the best years of your life? I suspect it has something to so with waking up every morning excited about your day and time is flying by because you are having so much fun doing what you love to do. If that’s the case, what do you love to do? And if you’ve truly figured out what you love to do, then what’s stopping you from doing that today? They best way to plan for retirement is to live as though you are already retired! Are you living the best years of your life and still working? Do you know people enjoying life to it’s fullest and yet they may not be rich? Money is important but so is health, relationships, hobbies, personal challenge, intellectual stimulation, work, religion and spirituality. The best time to retire is when you’re ready and believe it or not readiness has less to do with money and more to do with lifestyle. The key is to have something to retire to. We all retire “from” something but not everyone retires “to” something. That’s why vision and planning is so important. You’re right on the money here Jim. For so many today, the entire concept of retirement is one big, fat money chase, looking to an ever higher number. 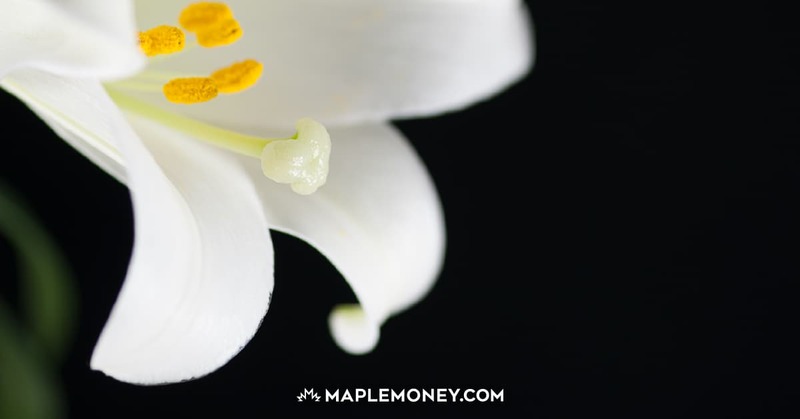 The problem with money chases is that they leave you otherwise unprepared to live–after all, it was always the supreme importance of money that drove you. How do you suddenly turn that off once you reach retirement? Do you ever turn it off? Will you ever have enough? Not sure if this is really part of the discussion, but I’ve come to believe that the most overlooked aspect of retirement planning is taking care of your health. Money chases are stressful, and not usually conducive to good health. What good does it do you to go into retirement fully loaded financially, but with a depleted body? In fact one of the key factors differentiating happy retirees from the sadder ones is level of health. Some health conditions can’t be prevented, but others can. We should all do what we can to make sure we aren’t literally limping into retirement! No sense acquiring a mountain of money, only to sign it over to the healthcare community when you retire! Thanks for the comment Kevin, I could not agree more about the health thing. In fact many studies suggest the biggest concern for retirees is not money but health and if they could turn the clock back and do it over again, they would devote more time to health. Interestingly enough though, money is always number 2! Good points on what really matters beyond just money. 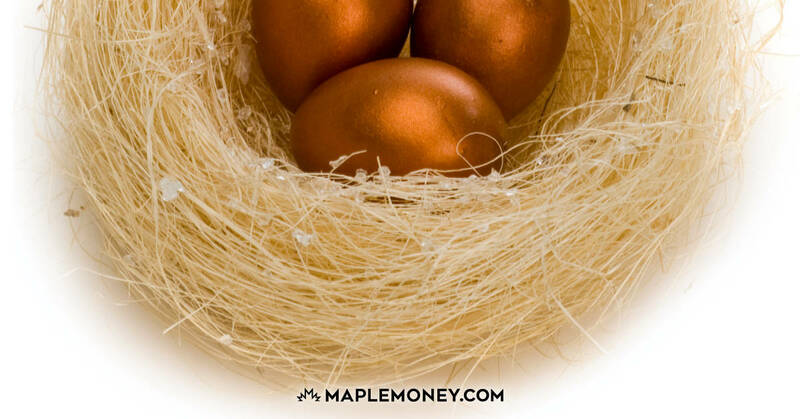 I think that people become fixated with some magical nest egg number that they feel they need to achieve before they can comfortably retire. All effort and focus goes toward that goal at the cost of time with family and living your life. You need enough to life comfortably, not five times more than you need to live comfortably. And you should be planning for the non-financial aspects of retirement now. The time to plan is not after you retire when you have fewer options to make adjustments to address red flags. Plan now so you are ready to retire! Yes in old age your income might drop down drastically and medical expenses would rise for which you certainly need money. Apart from this there is a lot which all of us wanna do during the last stage of life. At least I do not want to retire, I might continue to work maybe lesser and work of my choice instead of chasing money. Great post!! I love the “life within a life” part of retirement. Retirement is like getting a fresh start to do the things you’re passionate about, what you feel your purpose is and to invest into the quality of relationships that life is really about! My goal for this summers retirement is to get in the best shape I can for the benefit of my retirement years. Yoga,long walks,biking and the gym to give me a daily schedule and to use my GOOD energy during the day towards that goal. Working in a windowless room all day and too much computer work has left me fried at night but actually propelled me towards getting my good energy back in retirement. Many friends have developed arthritis,knee problems,cancer,high blood pressure.